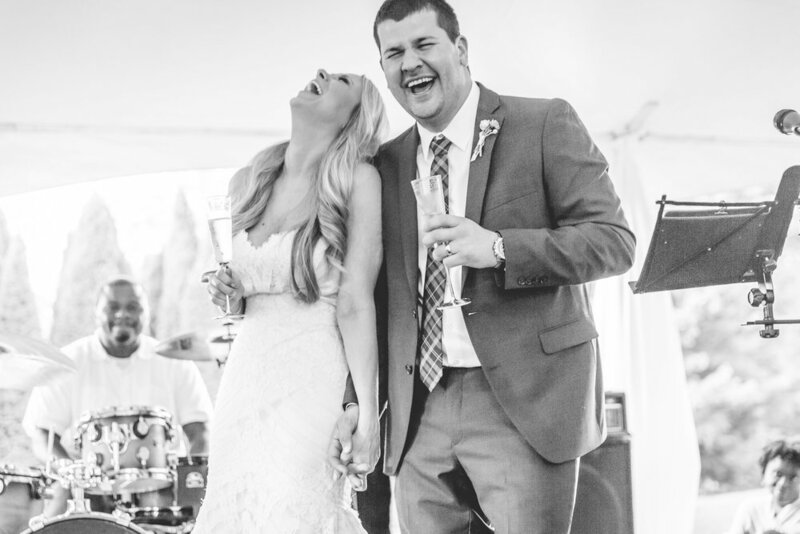 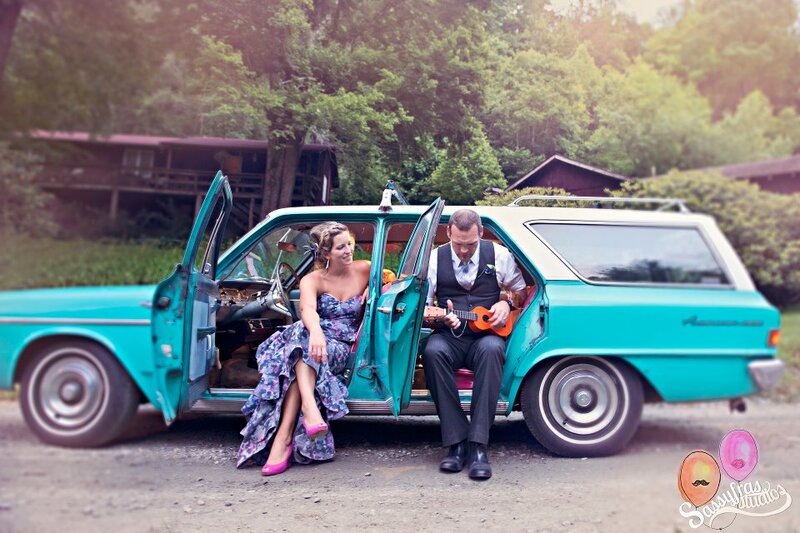 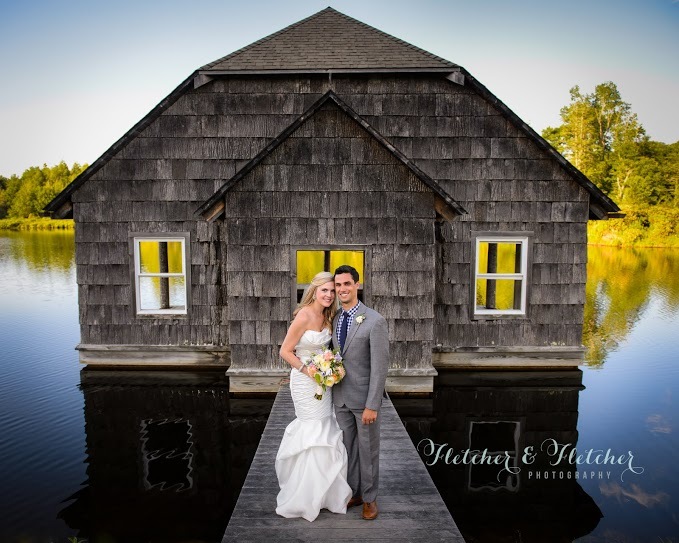 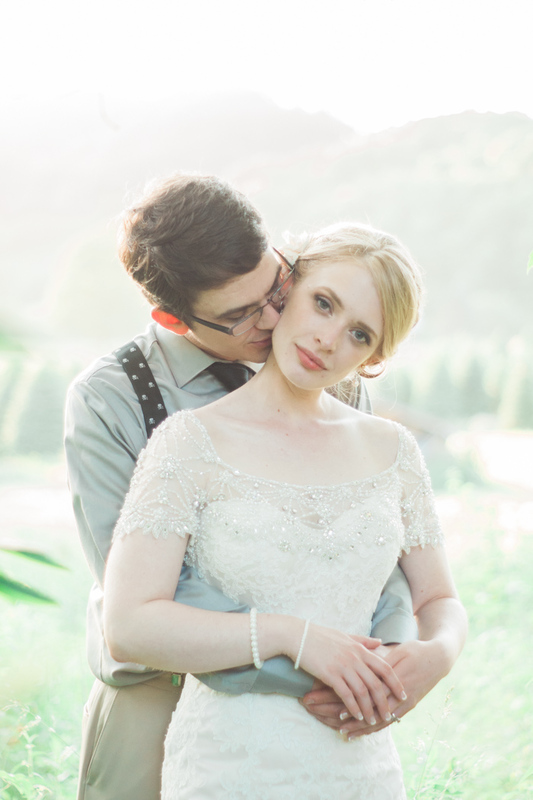 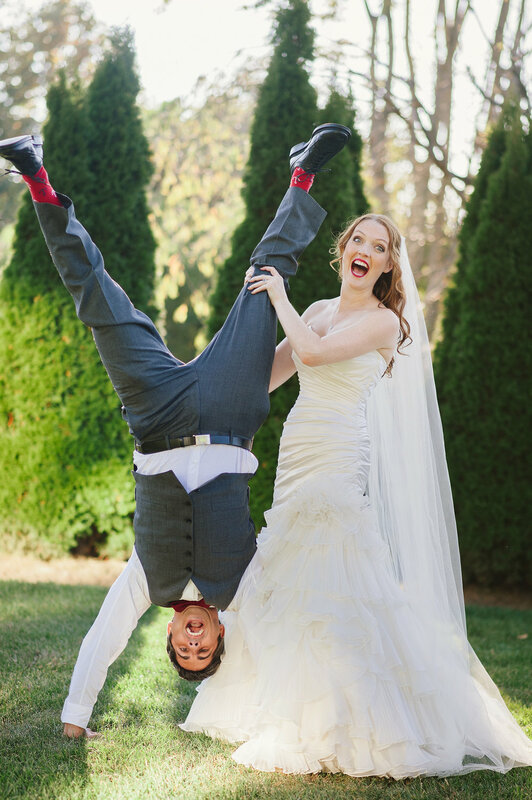 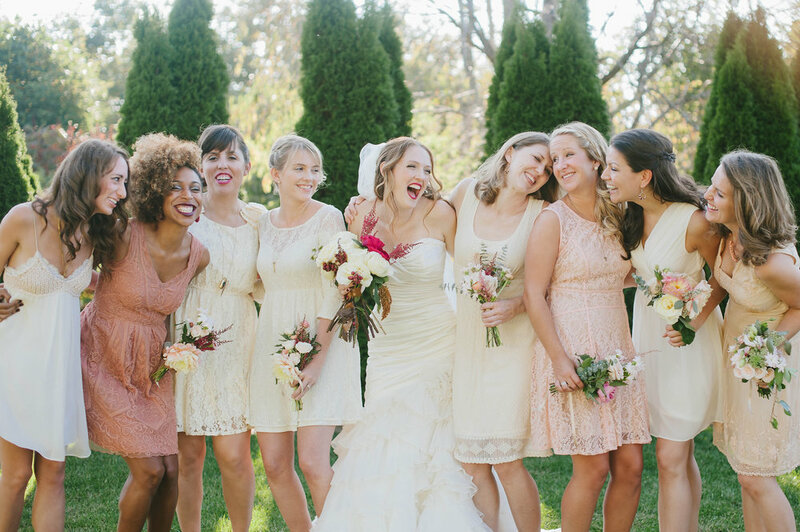 This cute as pie couple wanted to share their fun laid back rustic style with their out of town friends and family. 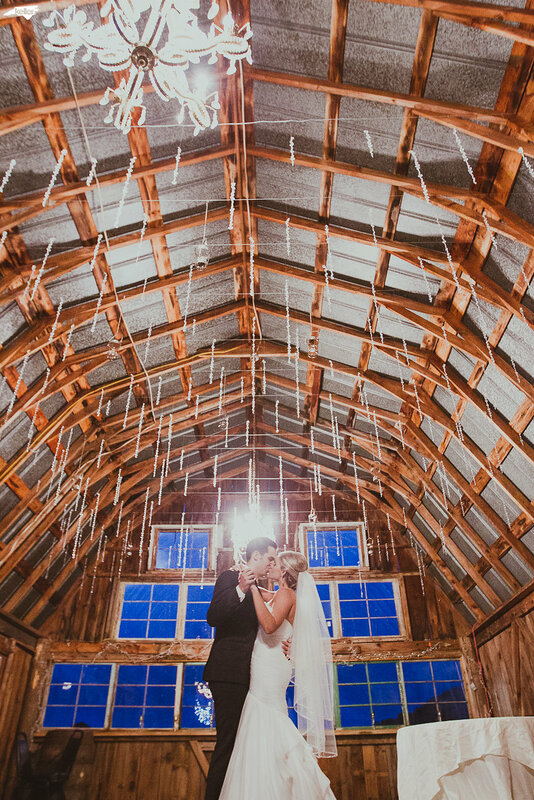 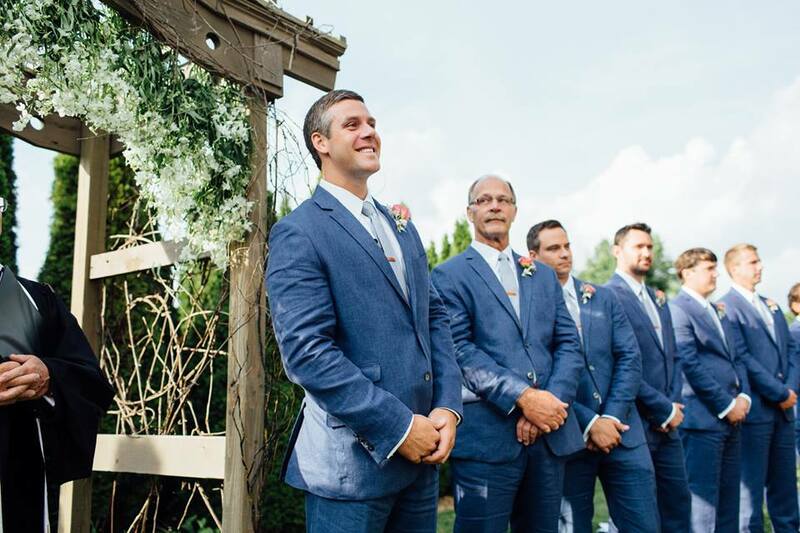 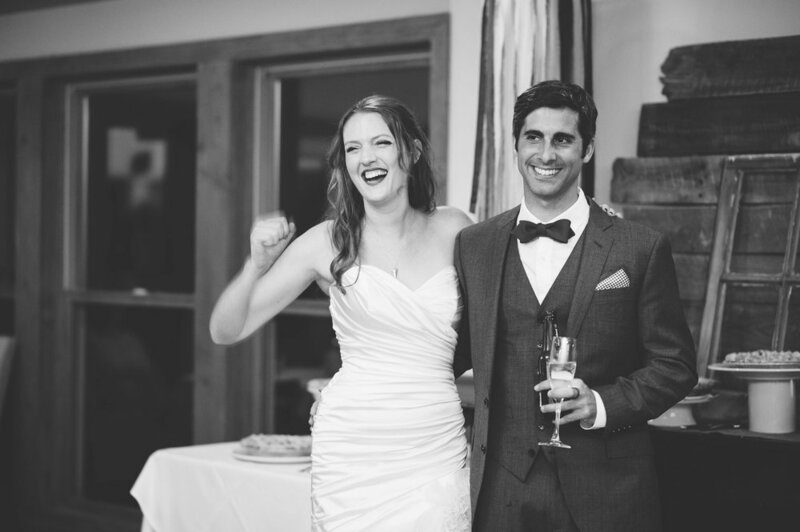 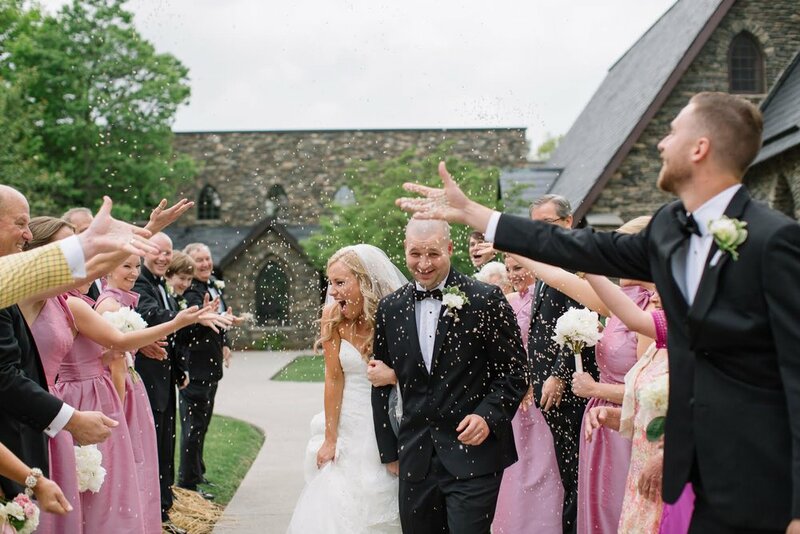 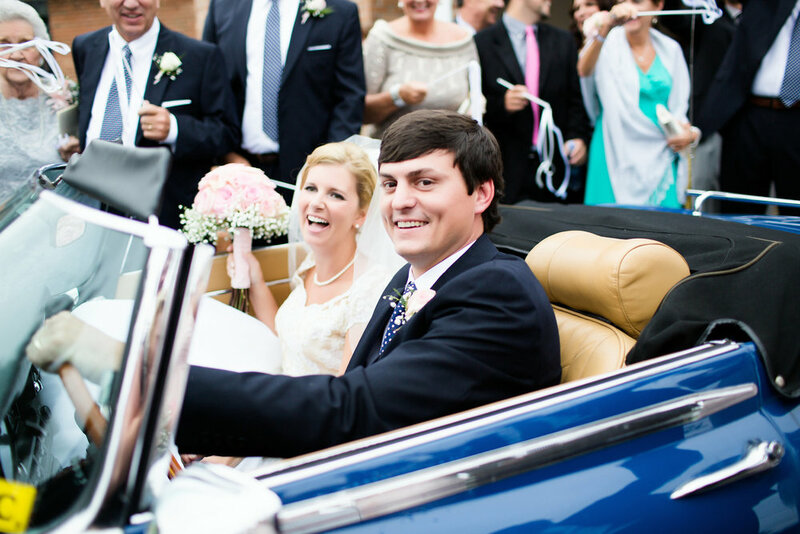 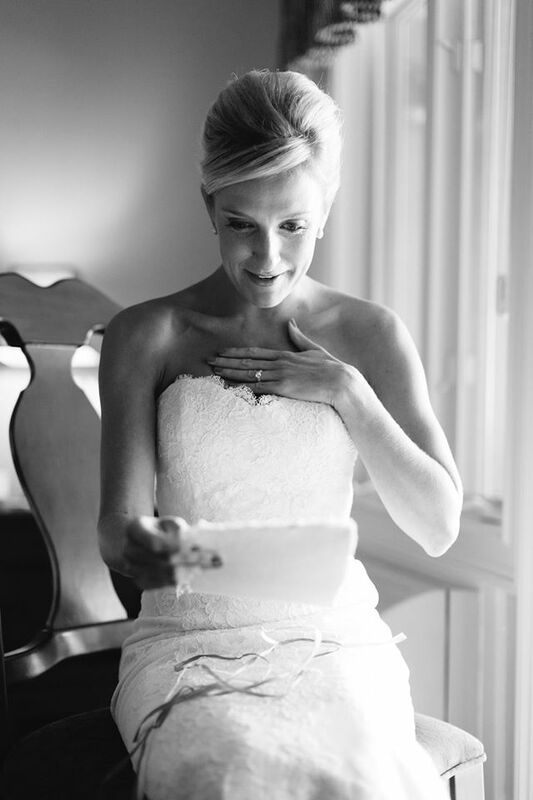 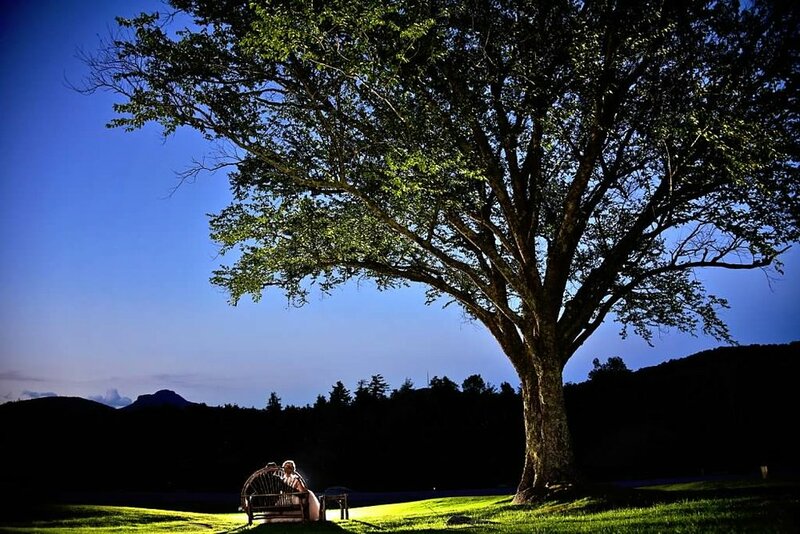 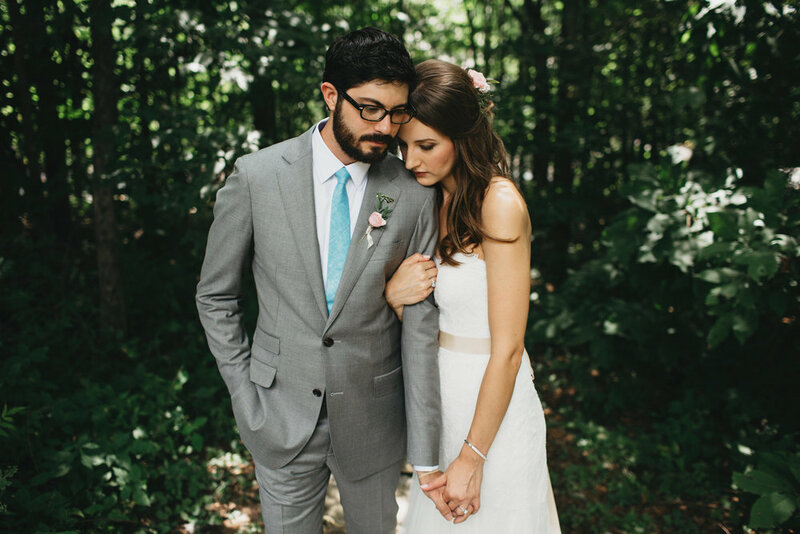 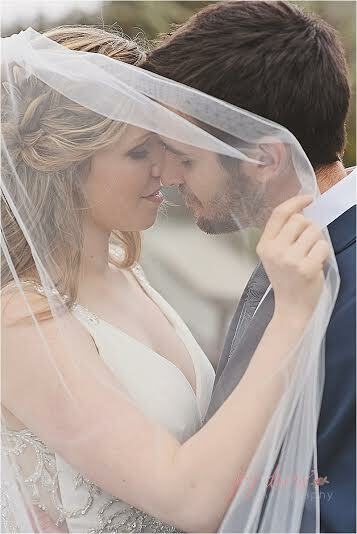 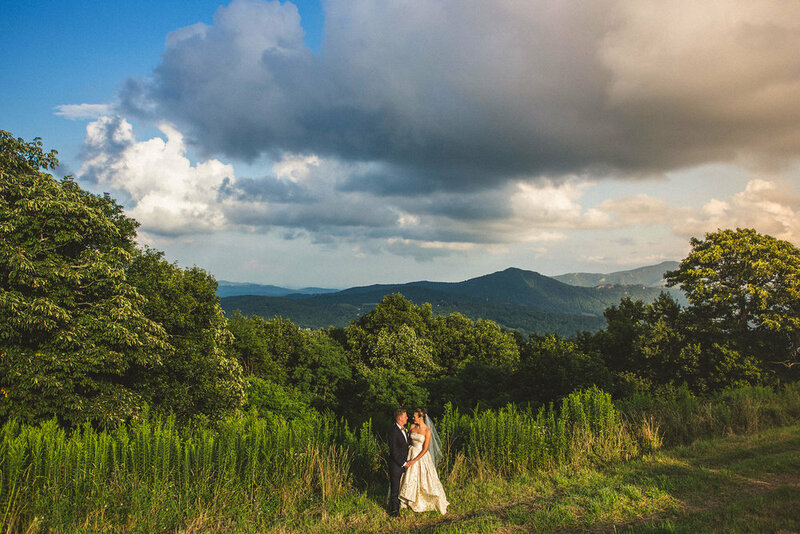 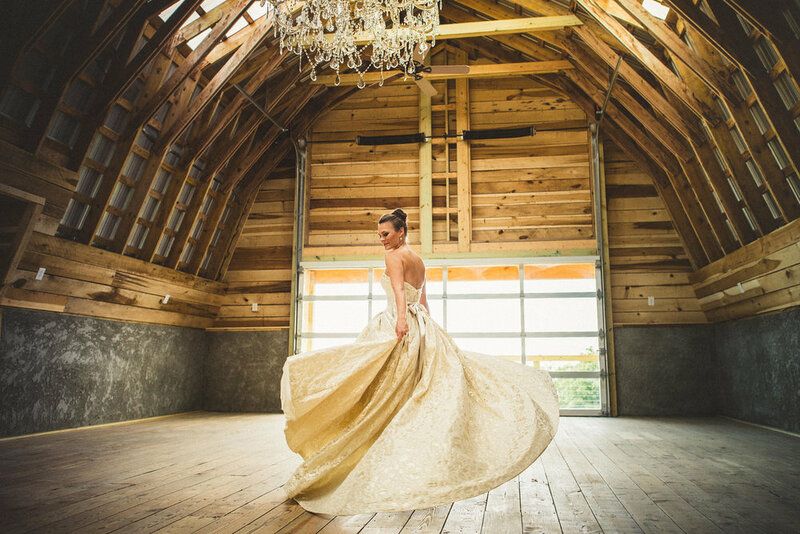 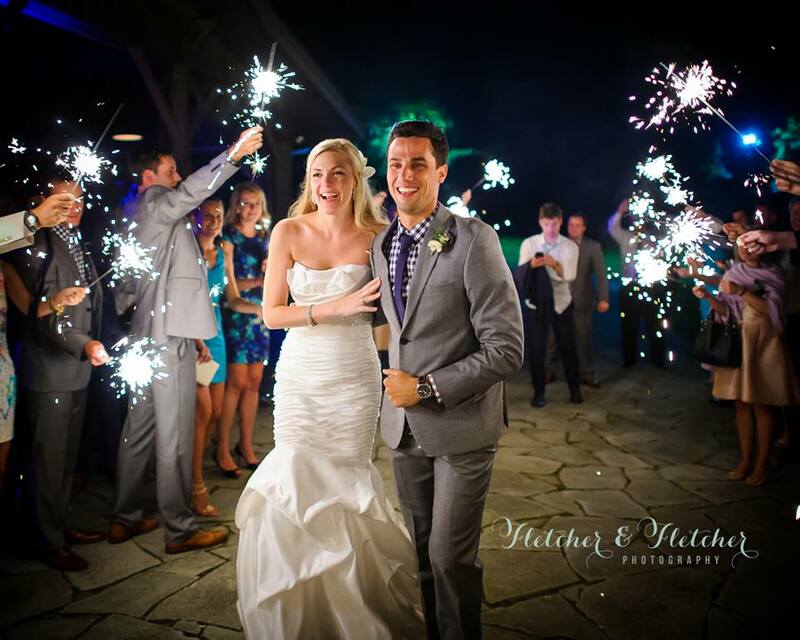 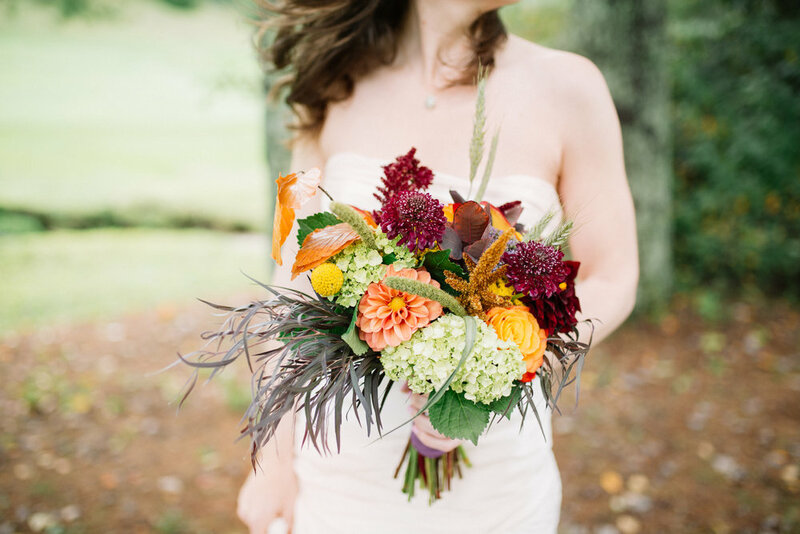 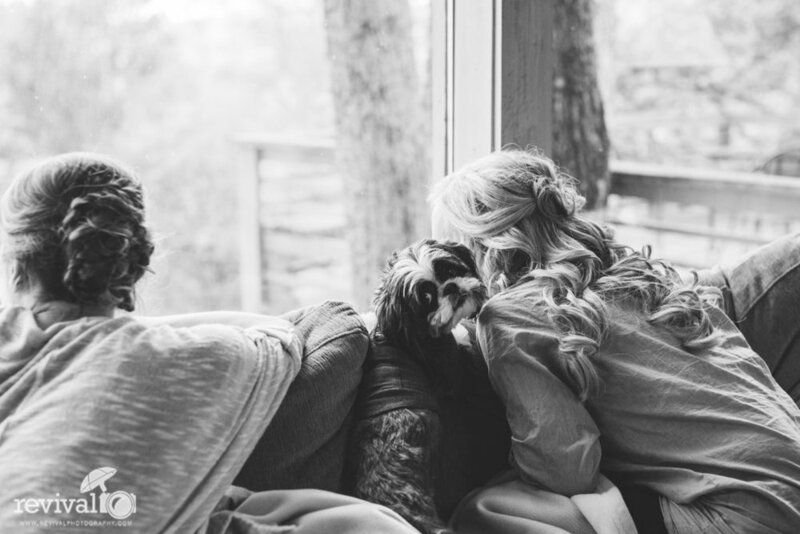 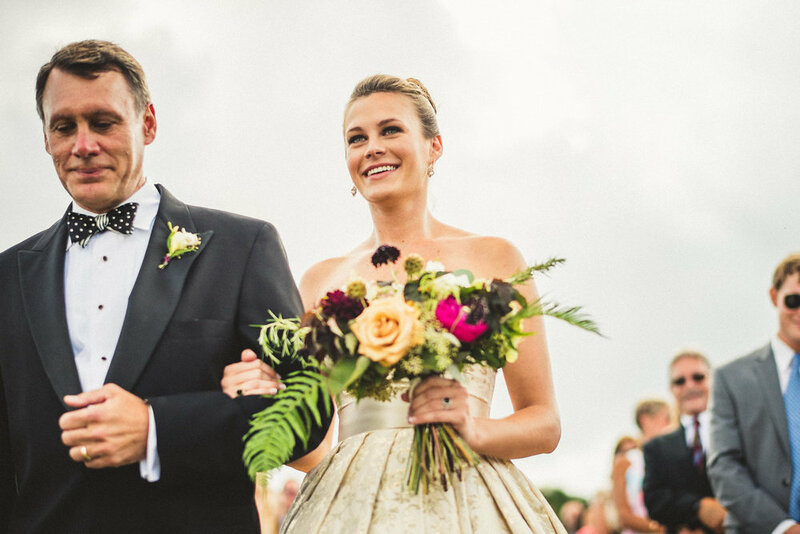 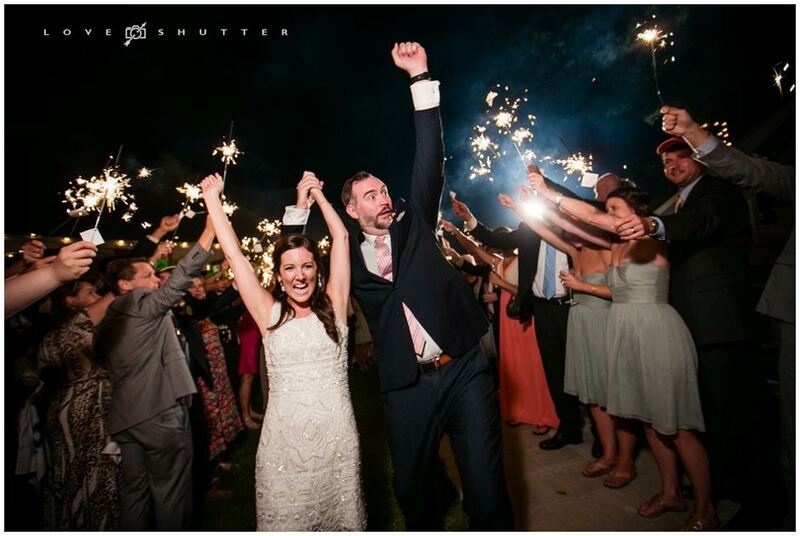 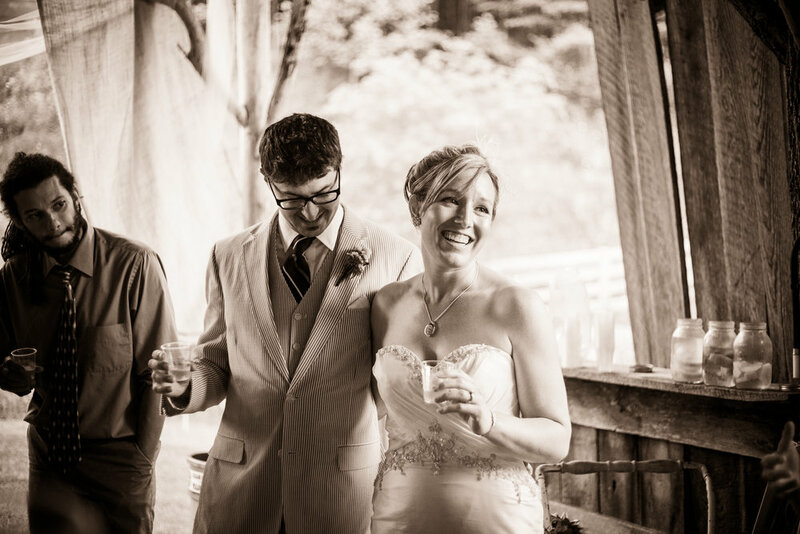 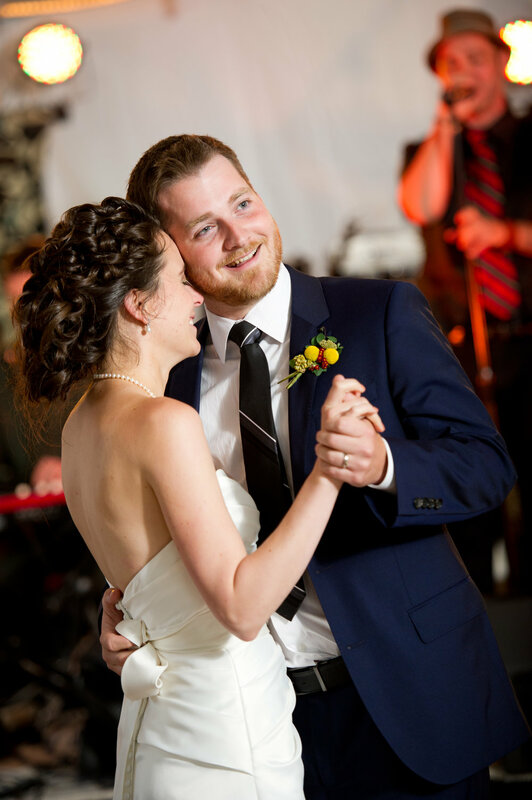 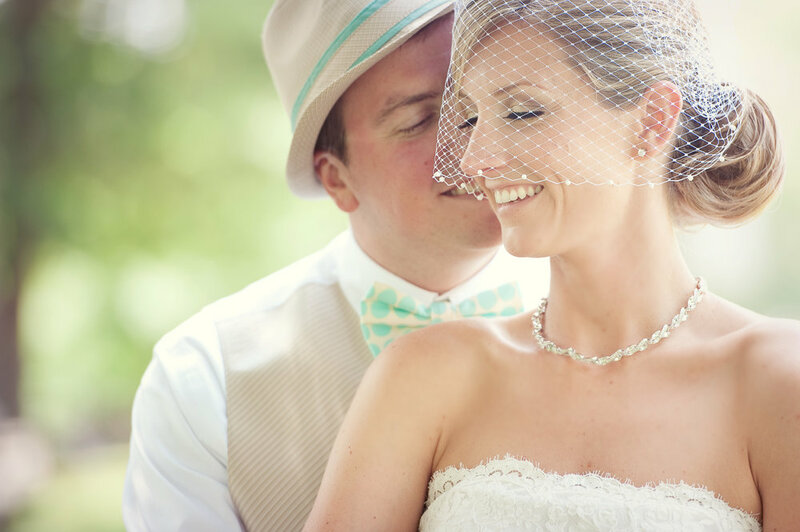 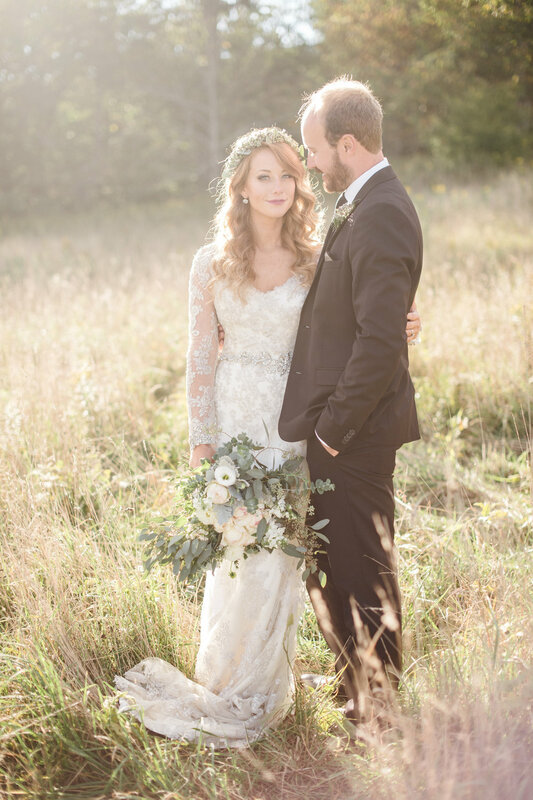 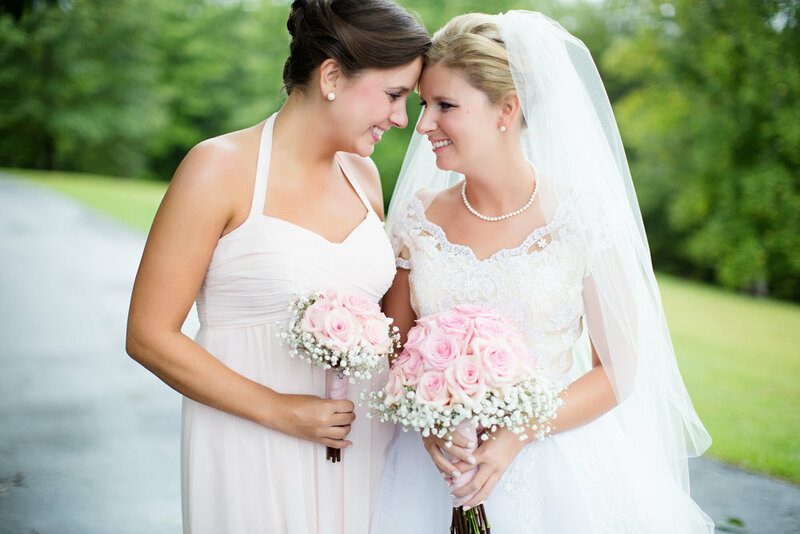 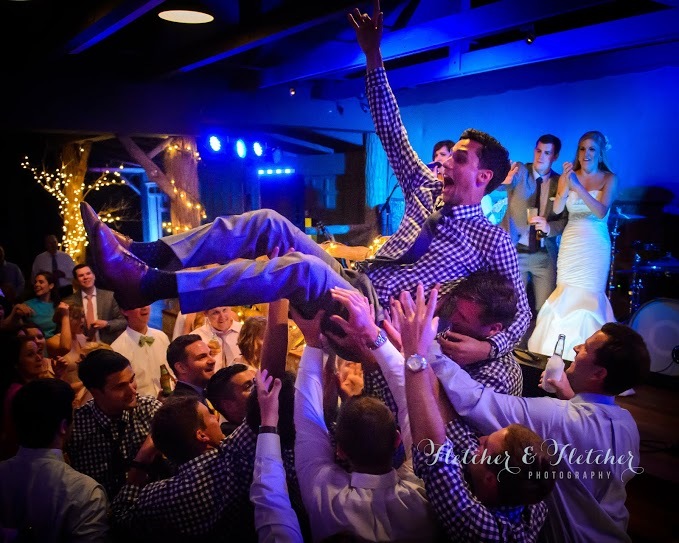 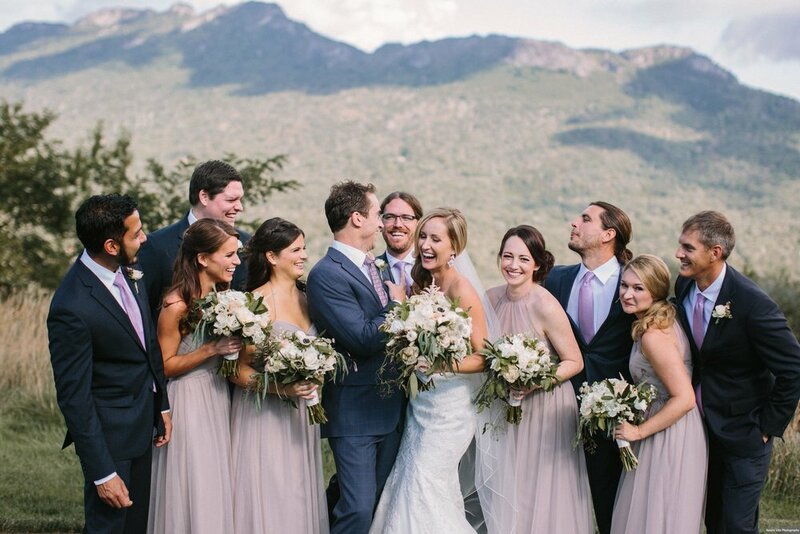 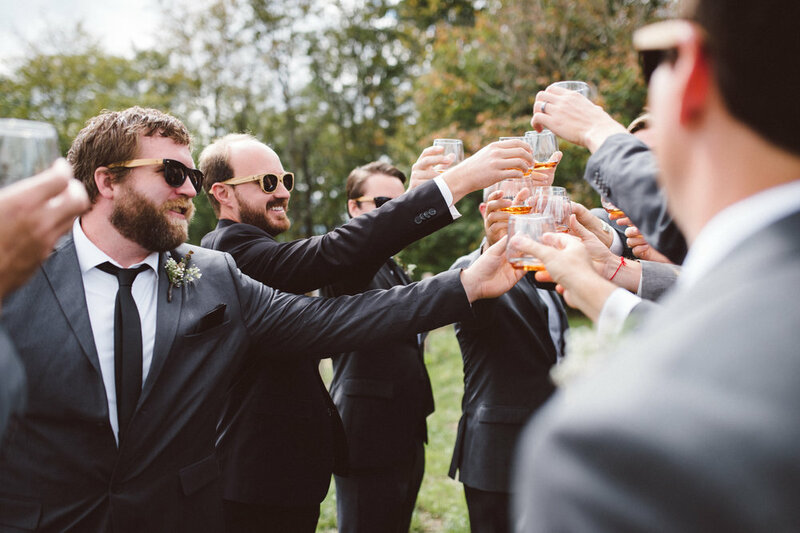 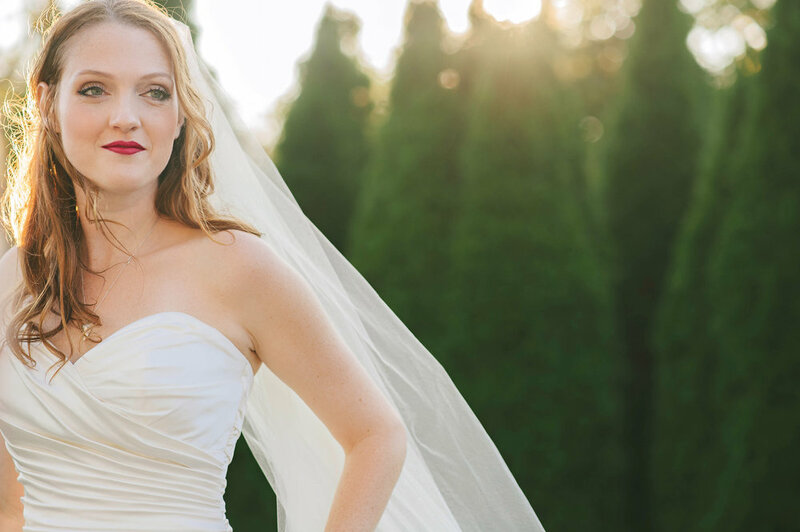 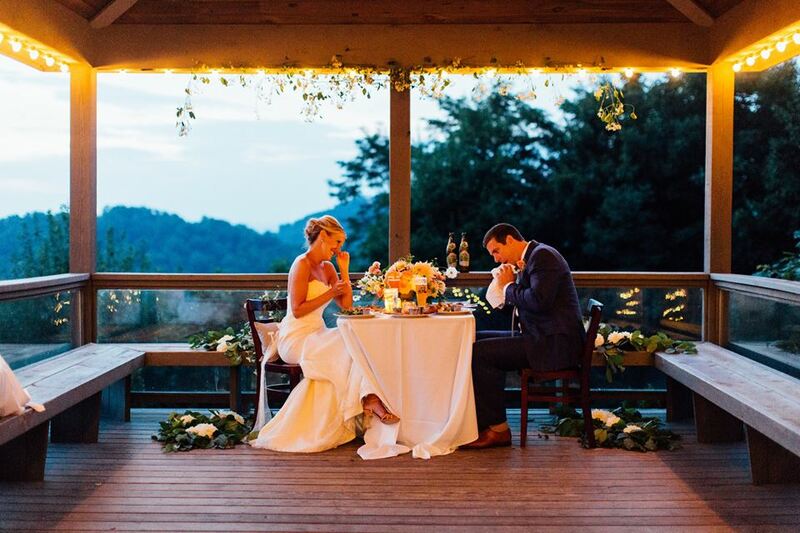 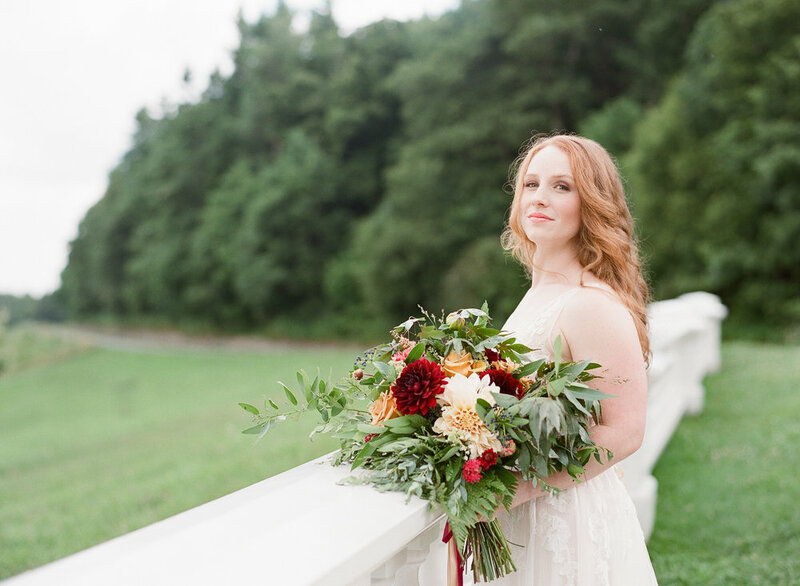 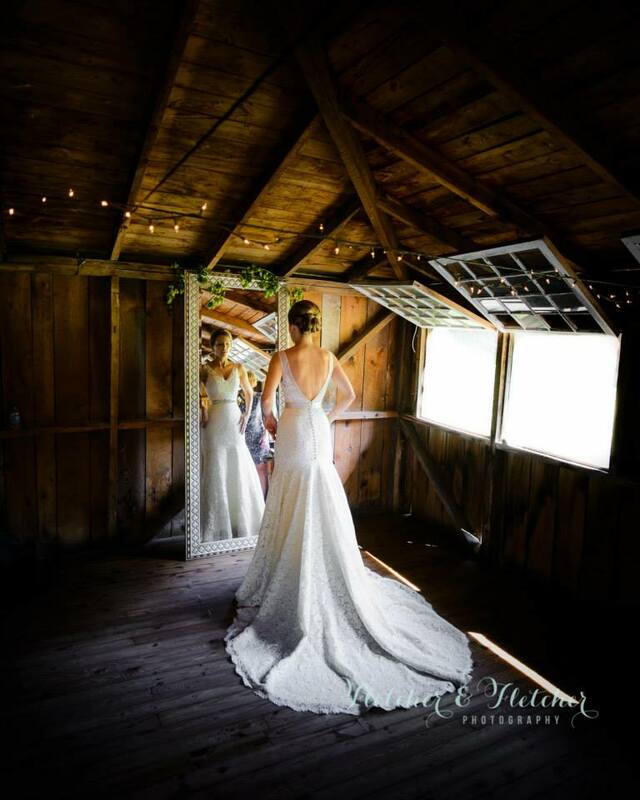 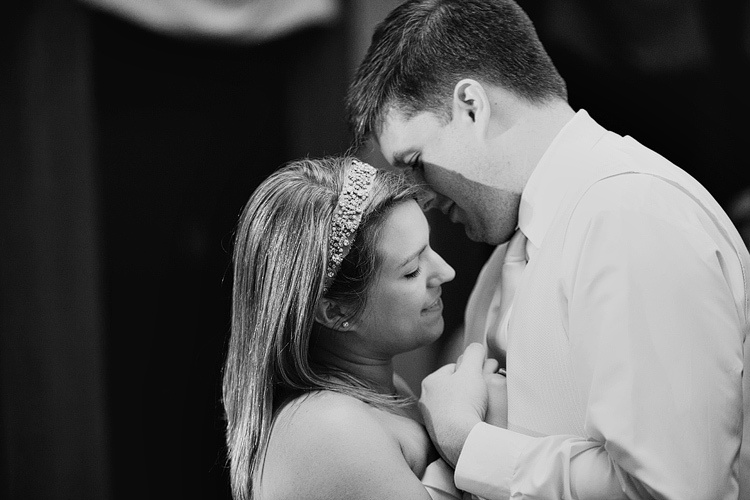 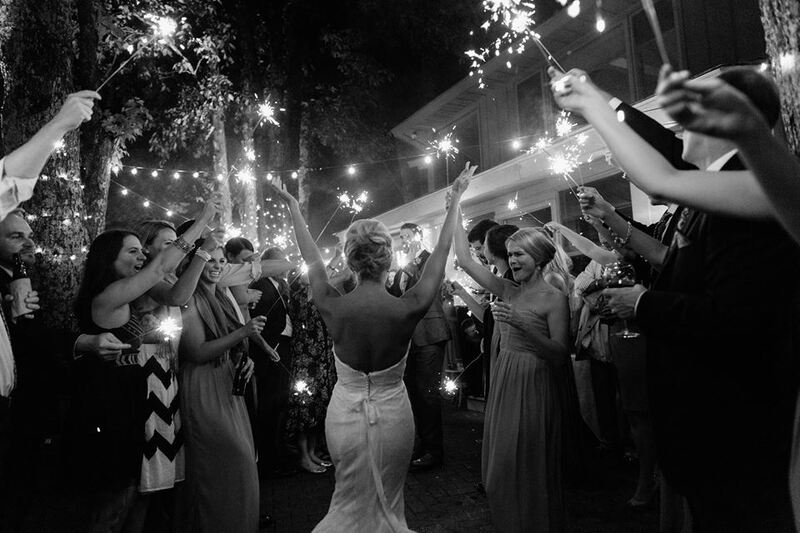 Camp Sky Ranch located between Boone and Blowing Rock, NC was the perfect fit for their wedding. 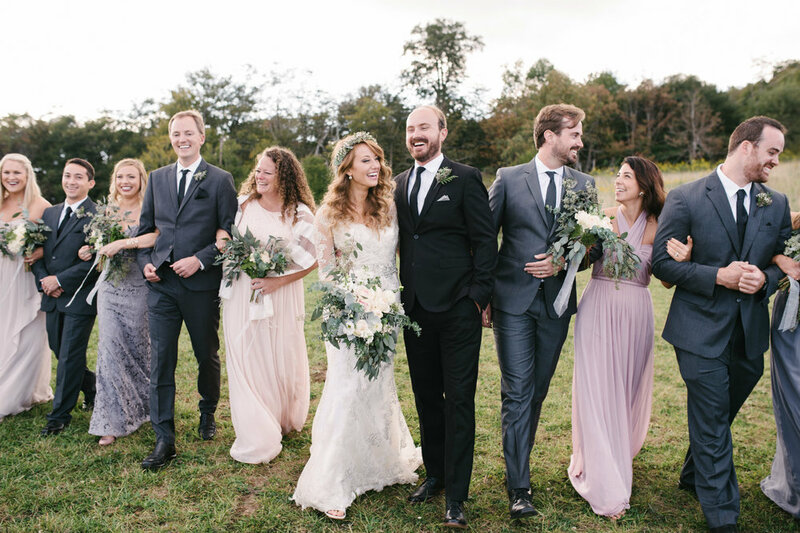 Although rain storms threatened all day long, the weather managed to hold off until much later in the evening making it a truly lovely mid summer soiree.